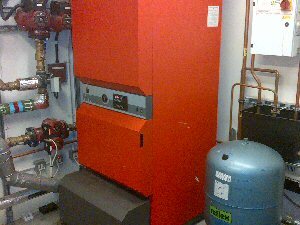 A boiler is an essential part of some heating systems, providing hot water and heating. 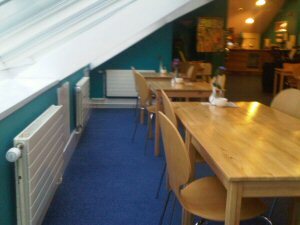 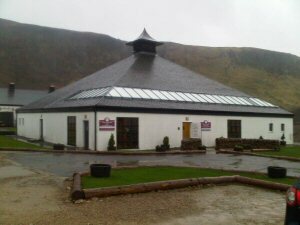 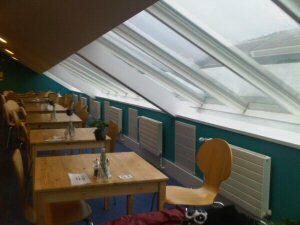 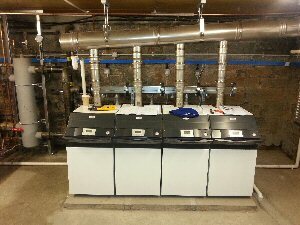 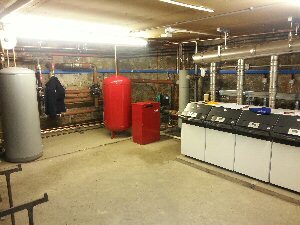 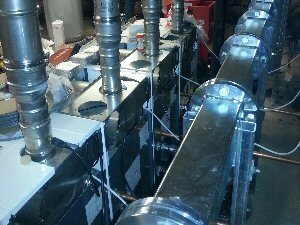 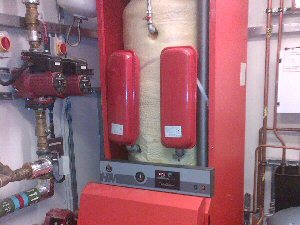 Chilli has the experience to design, install and maintain heating systems. 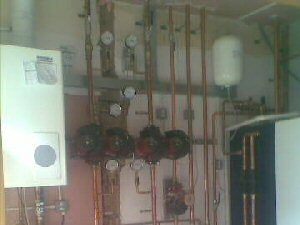 In this current climate everyone is concerned about energy costs together with reducing the CO2 emissions, and replacing your boiler can dramatically reduce your energy bills and help the environment. 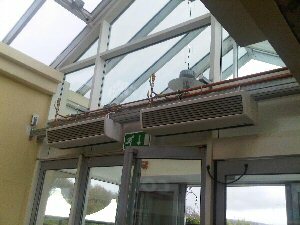 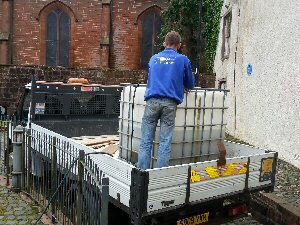 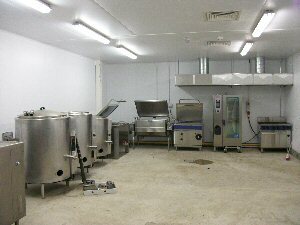 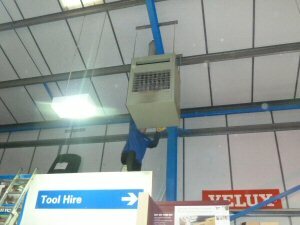 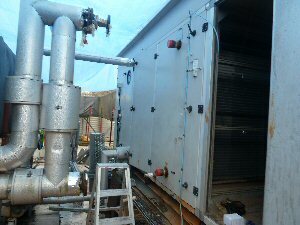 Chilli provide the complete mechanical installation package for commercial and industrial services. 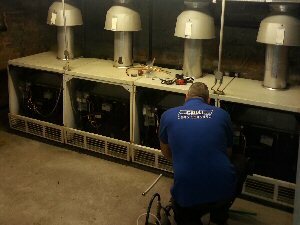 We have carried out installations ranging from single service works to complete mechanical installations for clients across a wide range of properties.